Baseball Box Card - 4.8" wide, four inches high and 3.3" deep when standing. When folded flat, it measures 7.3" wide and four inches high. 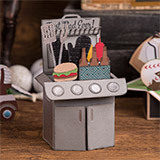 BBQ Grill Box Card - four inches wide, six inches high and three inches deep when standing. When folded flat, it measures 5.6" wide and six inches high. 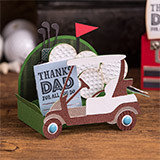 Golf Cart Box Card - five inches wide, four inches high and three inches deep when standing. 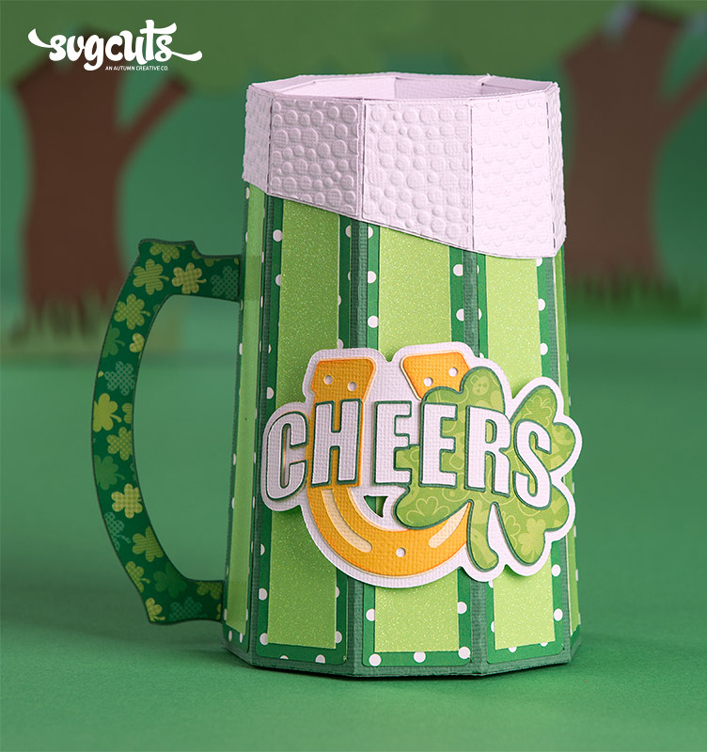 When folded flat, it measures seven inches wide and four inches high. 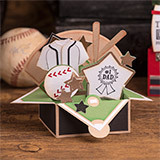 Happy Father’s Day Box Card - 4.5" wide, 5.5" high and 3.3" deep when standing. When folded flat, it measures 6.5" wide and 5.5" high. 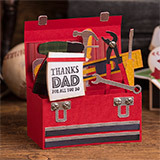 Toolbox Box Card - 5.3" wide, 5.2" high and 2.6" deep when standing. 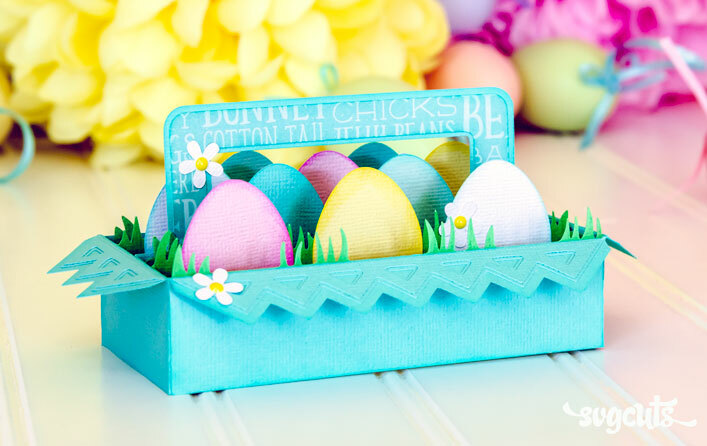 When folded flat, it measures seven inches wide and 5.2" high. 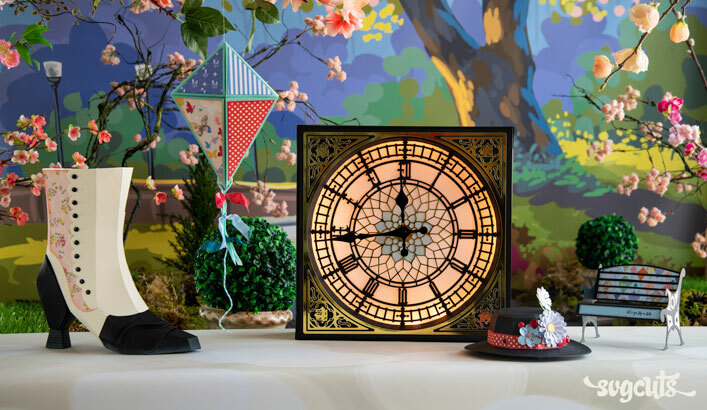 Patterned paper shown is The Lodge Stack by DCWV (purchased at Michaels in June of 2015). The stamps shown are by Hero Arts (LP322) and were also purchased at Michaels in June of 2015. 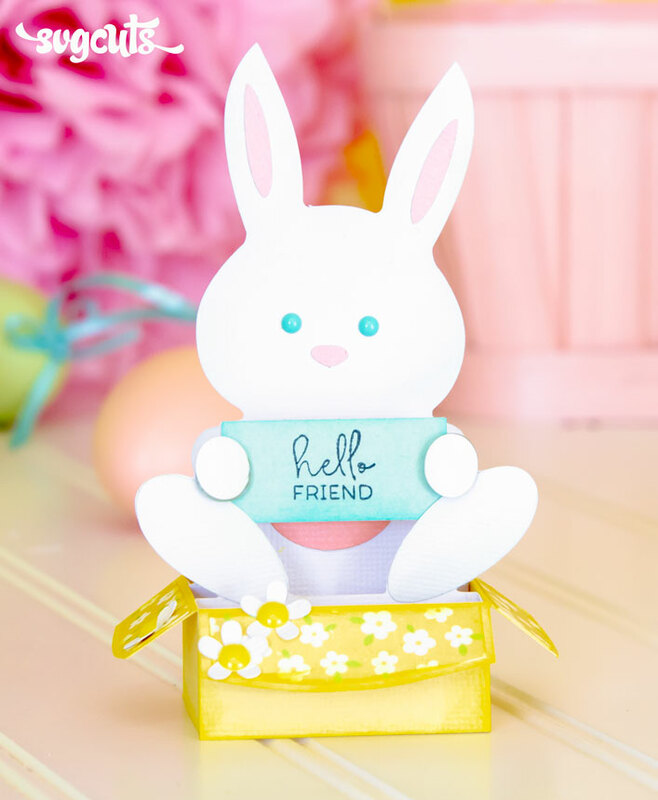 Brads shown on the golf cart wheels are a quarter-inch wide and the embossing folder used for the golf balls is the Dot Matrix folder by Sizzix. 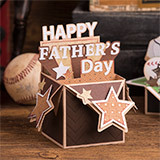 The textured (chevron) dark brown paper on the Happy Father's Day Box Card is textured paper from Michaels. Brads shown on the Toolbox Box Card are by Recollections (Michaels) and are about .25" wide.